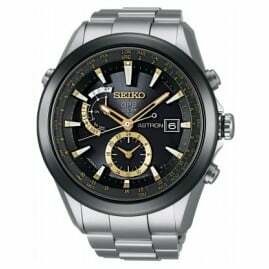 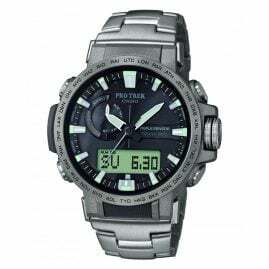 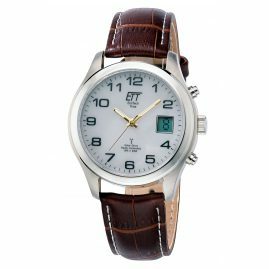 At ETT Eco Tech Time you will finde a lot of wristwatches with radio solar Technology. 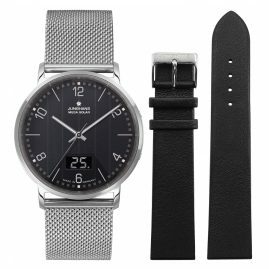 These watches run environmentally friendly thanks to solar power. 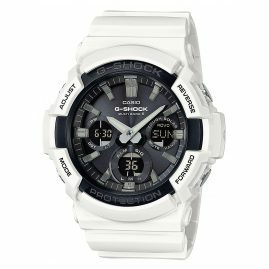 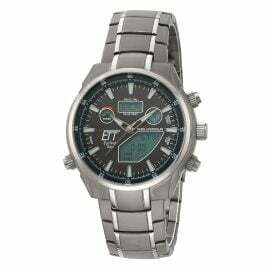 Automatically the radio controlled watches got the right time. 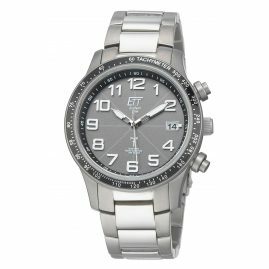 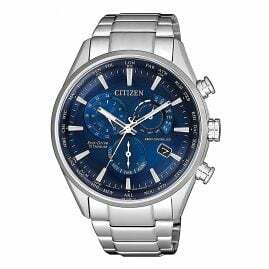 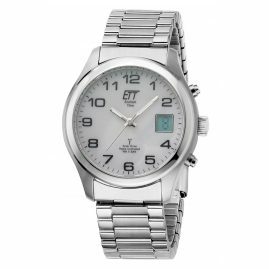 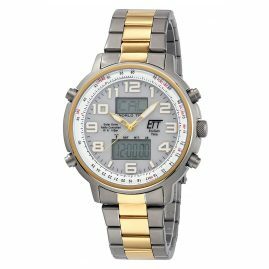 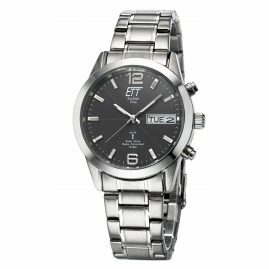 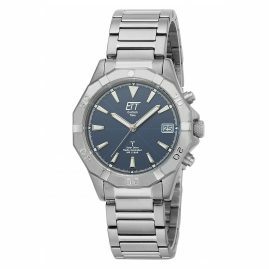 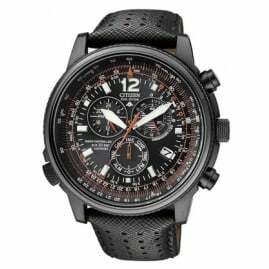 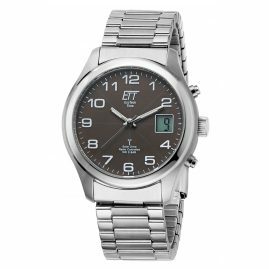 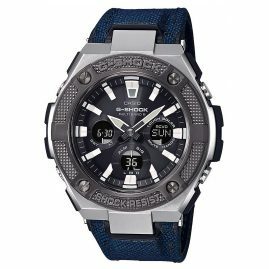 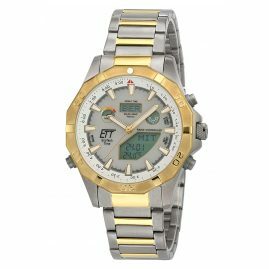 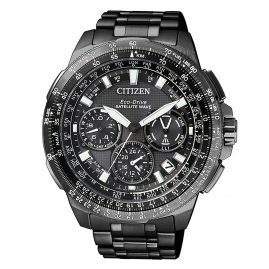 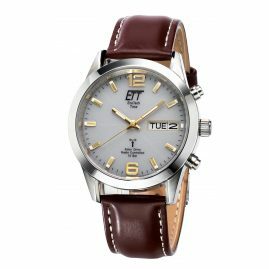 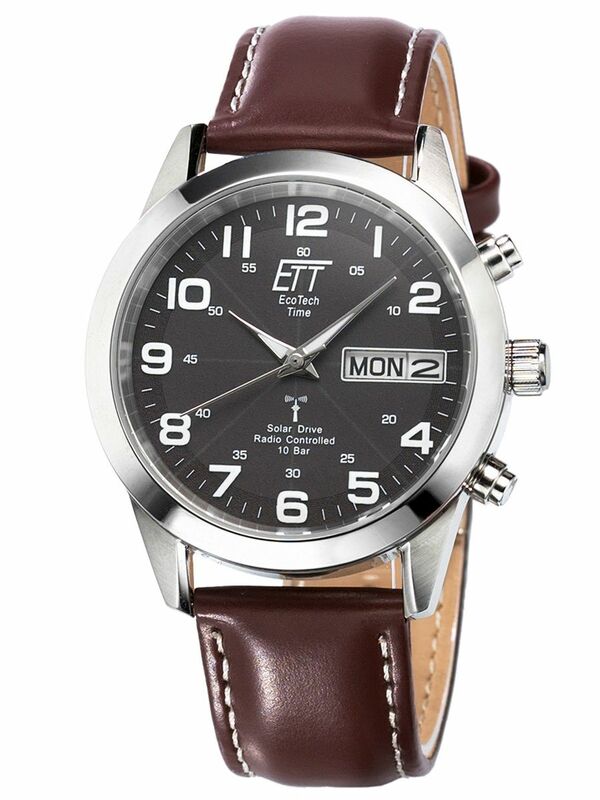 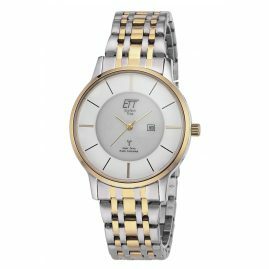 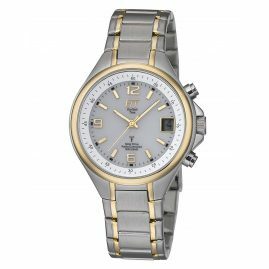 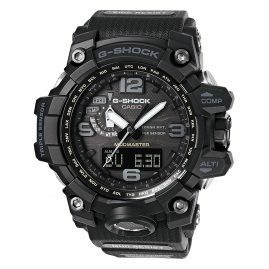 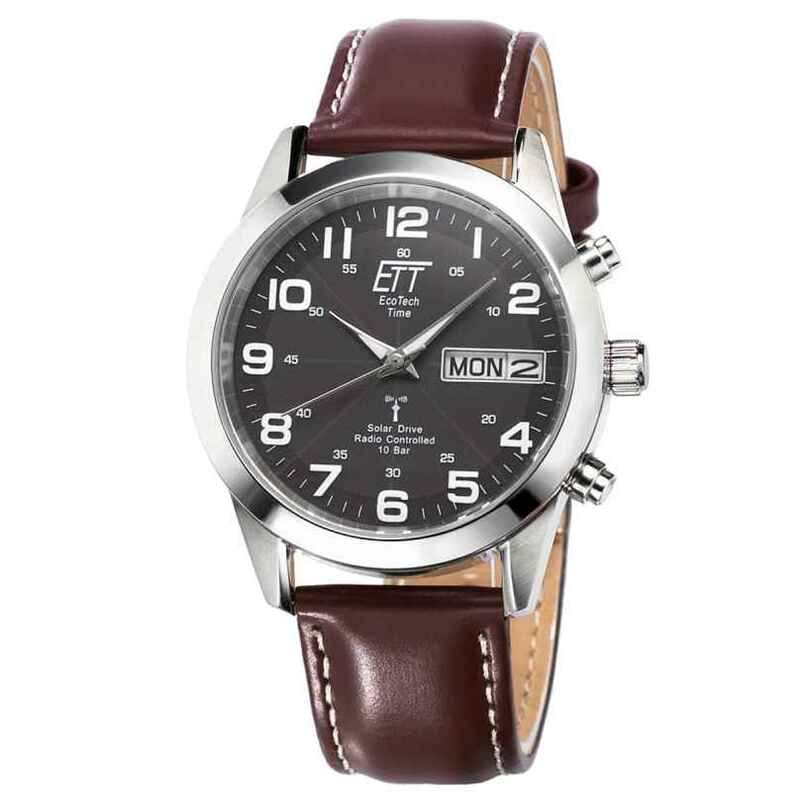 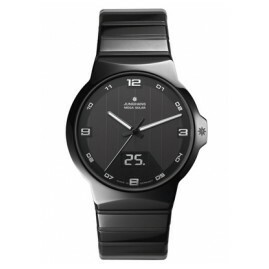 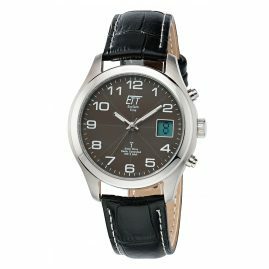 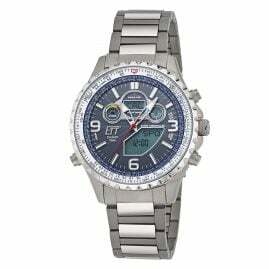 A wide selection of classic wristwatches by ETT Eco Tech Time, is offert to you at the uhrcenter Onlinestore.